Donations to the Mark Moore Fundraiser continue to honor the amusement industry pioneer. After his tragic death, Moore’s family and his company Uremet, ensure his legacy with a fundraiser and unprecedented Roller Coaster Museum expansion. PLAINVIEW, Texas (December 21, 2016) – After the tragic death of NRCMA founding board member Mark Moore this past July, his family and business wanted to ensure his legacy. They did this while maintaining the efforts of the National Roller Coaster Museum in which he strongly supported. Moore was a true amusement industry pioneer. In 1982, he founded Uremet, an industry leading urethane wheel manufacturer where he remained as president. Moore brought his business acumen and a strong, innovative vision to the NRCMA board over his eight years as a member of the organization. Moore was dedicated to preserving and protecting the legacy of the amusement park industry. A fundraiser started during the International Amusement Parks and Attractions 2016 Attractions Expo in Orlando in November was sponsored by Uremet and the Moore family and continues to bring in generous donations. Uremet presented the NRCMA with the first donation — a $100,000.00 check during the show. To date, the fundraising campaign has raised $322,490.00 to further the goal to endow an expansion of the Museum’s Plainview, Texas archive facility. Furthermore, with the Mark Moore Memorial fundraiser, the NRCMA is proposing to double the size of its current archive facility. The NRCMA also wants to create a showroom for public access to select artifacts within the Museum’s collection. Plans are to open the new wing to the public, as the first true test as a museum facility. Notably, the expansion will be named for Moore and will quantify his success in the industry and his support of the NRCMA. An architect is already working on proposed preliminary building plans. No timetable for opening has been set as fundraising is still underway. Donate to the NRCMA Online or mail your contribution to the address listed below. All donations are appreciated and will aid in the protection and preservation of historic roller coasters and amusement park artifacts. Amazon shoppers, remember to select AMAZONSMILE and 0.5% of your purchase will be donated to the NRCMA. 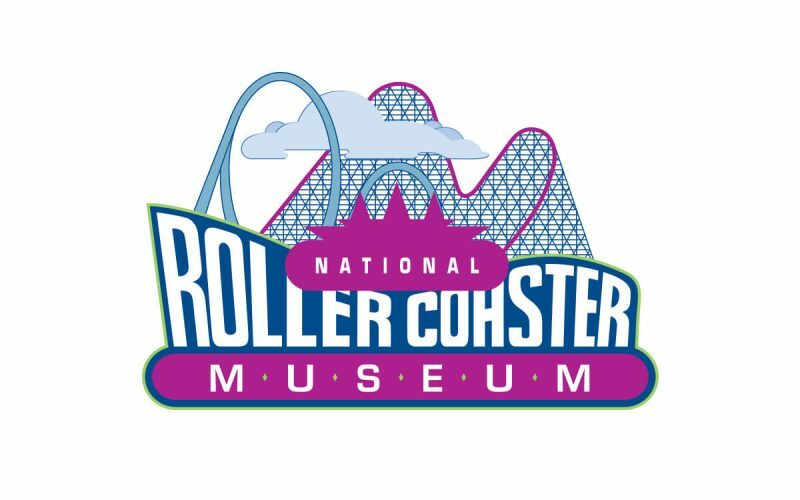 The NRCMA is an unaffiliated, 501(c)(3) non-profit organization dedicated to the protection and preservation of historic roller coasters and amusement park artifacts and memorabilia. Used to document and archive the history of the amusement park industry in a dynamic environment. All while providing the complete repository of information and documents regarding the amusements industry.